Fully half the students in U.S. schools have experienced trauma, violence, or chronic stress. In the face of this epidemic, it falls increasingly to teachers to provide the adult support these students need to function in school. But most educators have received little training to prepare them for this role. 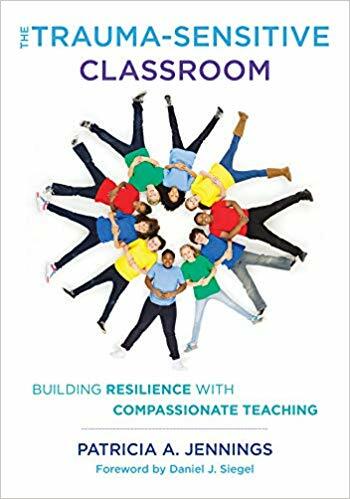 Tish Jennings—an internationally recognized leader in the field of social and emotional learning—shares research and experiential knowledge about the practices that support students' healing, build their resilience, and foster compassion in the classroom.